The legendary musician and music philosopher of the 20th century. 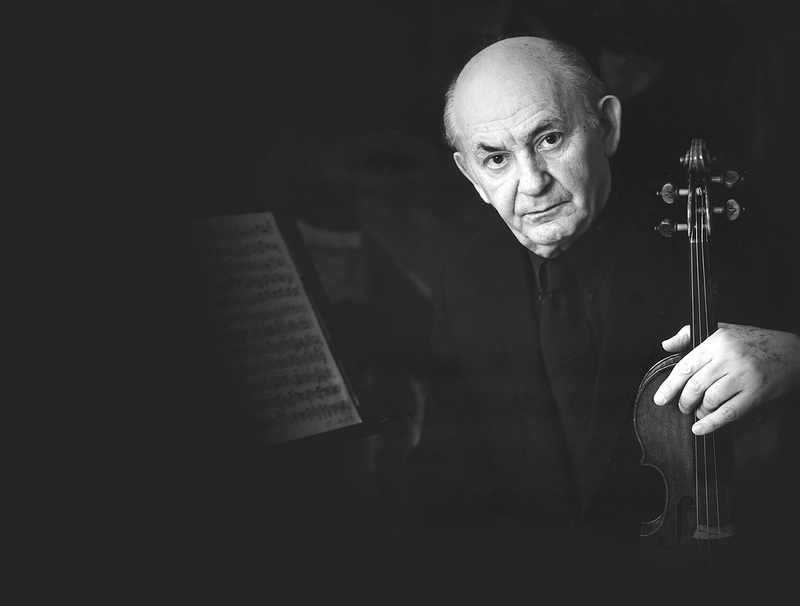 Szymon Goldberg at age 84, passed away in a hotel at Tateyama Mountains in 1993. Until then, he remained an active violinist and conductor. and made it her mission to pass on the quintessence of his music to new generations. his way of life and music.